Start by understanding what drives business for your client. And communicate to them how social media can help them move the needle on those things that grow their business. That’s the key to creating a successful social media marketing proposal. Below is a checklist of items you’ll want to include in your social media proposal. We’ve created this free downloadable social media proposal template for agencies, consultants, and marketing managers. In the social media proposal template you download, you’ll find example text for the following sections in the sample proposal. What is your experience with different social networks, and in managing the engagement on those networks? What type of content have you created and/or curated for posting on social networks, and what have been some results? What other broader marketing experience can you bring that ensures that social media activities complement other marketing initiatives? A social media marketing proposal should reiterate marketing and business goals previously discussed. 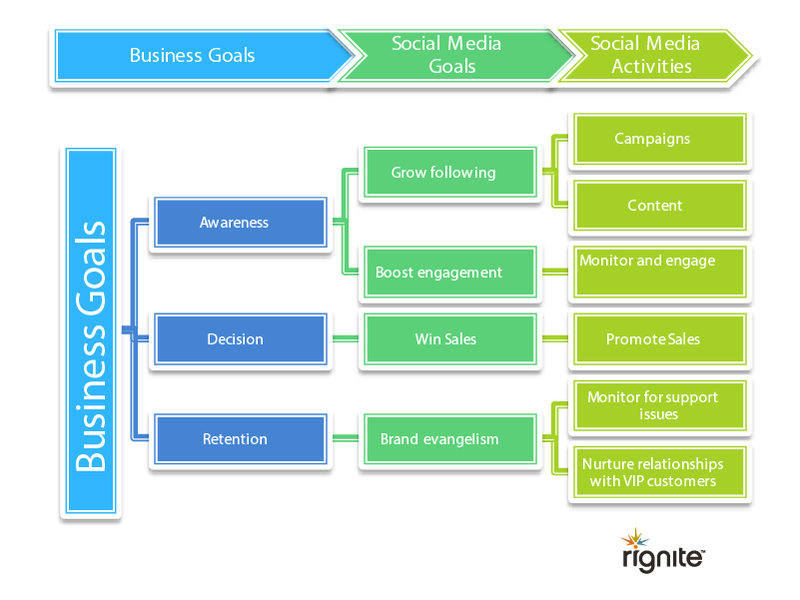 Social activities should be aligned with major social media goals, such as Fan Growth, Engagement, and/or Sales. Each company will be different and the proposal may need to focus on just one or two social media goals, or all of the major ones. You should be very clear about who will do what, and the process that will be taken to manage social media activities. That way, there is no confusion about responsibilities, especially if they are split between your team members and your client. Defining clear social media team roles is not only required for a successful social media proposal but useful as a standalone exercise for any marketing and business team. A written social media team workflow will help to make sure that your activities are efficient, high quality, and get the results you want. Creating and curating content for posting on social networks. Curating content should include monitoring appropriate blogs and RSS feeds for articles to share. Analyzing, improving and reporting social metrics to make sure your activities are paying off as well as to provide insight to your client or company about your results.Make sure to include eye-catching sample charts in your proposal. Other activities can include management of visual assets, organization and use of popular hashtags, and collaborating with team members and SMEs (subject matter experts) on social engagement cases to determine appropriate responses. Discover whether approvals are needed for publishing posts, responses or other social activities such as campaigns, and incorporate those approvals into your workflow. 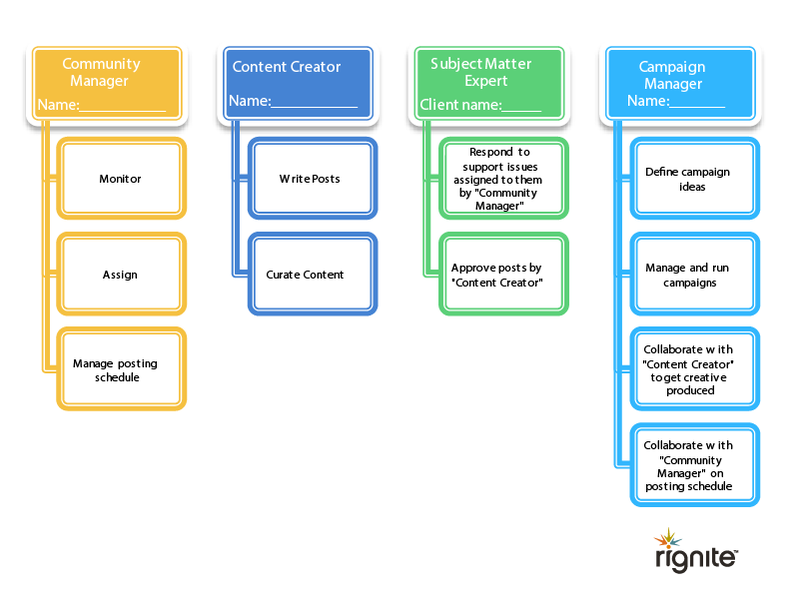 Your social media management tools can help you to manage approval workflows. For example, if your client or management would like to approve only sales promotional posts before posting, you can have scheduled times to download and send scheduled posts for client review. Specify how you’ll keep your company up to date, with period checkpoint meetings, reviews, and by sending reports. Frequently, reports contain a results section with charts and explanation, as well as an activities section for summarizing your activities. But also be sure to let them know that you’ll be regularly reviewing metrics and making adjustments to posts, engagement, and campaigns to improve results. Finally, be sure to remind your clients or company management about your qualifications and how you will focus on getting results from social media activities, not just doing and endless amount of tweeting and posting without knowing what’s working. Fees or budget will depend on your cost / pricing structure and factors such as hourly rates, costs of management tools etc. Many agencies bill clients on a fixed monthly basis, with adjustments for special campaigns or projects. Working efficiently, saving time wherever possible using tools, and focusing on activities which can yield results will make your engagement profitable and enjoyable. 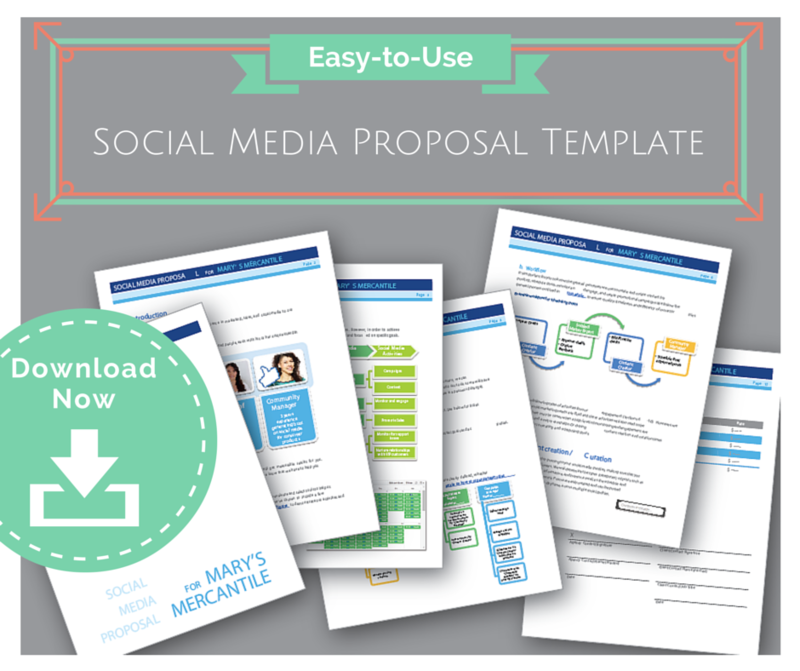 This downloadable social media proposal template provides an easy-to-use outline for your proposal. It also contains some sample language that will give you an idea of how to propose activities and results that show the added value of your agency. 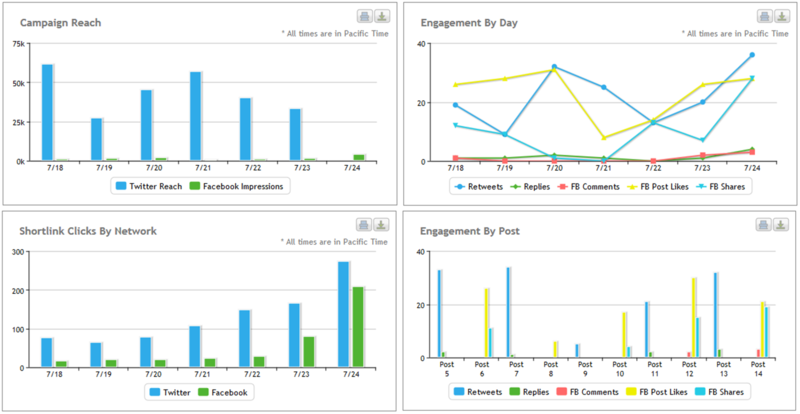 We’ve used sample screen-shots to illustrate points, including some from the Rignite social media marketing platform. You can sign up for a free trial of Rignite here to try these features out for yourself. Download the template today! It’s packed with lots of useful (and reusable) content including screen shots you can include as samples of your work activities that you’ll be performing for clients.